Happy weekend! It's June 6, 2015. Welcome to the Saturday edition of the PCSO digit draw. 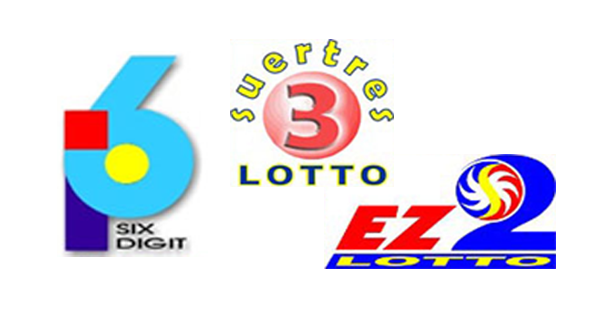 Here are the 6Digit, EZ2 and SWERTRES game results.